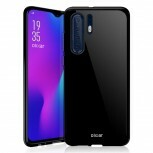 Late last year images of Olixar cases showed that the Huawei P30 Pro will be the company’s first quad camera phone. Now a speculative render of the phone has appeared and while it looks pretty cool, it does not match up with what the cases showed. 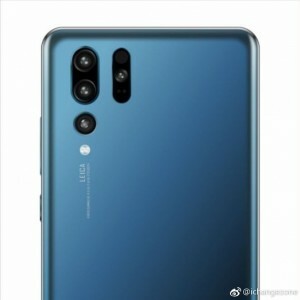 These renders show a design similar to the P20 Pro but with an additional camera on a second row. And it’s not alone, it’s flanked by something. 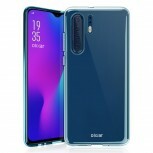 The Olixar cases do show a second row, but it’s just the dual flash and Laser autofocus. 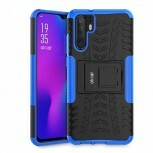 Case makers are only told where to leave holes and how big they should be, not necessarily the purpose of each hole. Still, this one doesn’t look nearly wide enough to hold a camera.